Ziebart is committed to providing its franchisees with all the tools necessary for long-term success. Through partnership with a globally recognized brand that has been in business for 60 years, your business will be trusted by the consumer market. 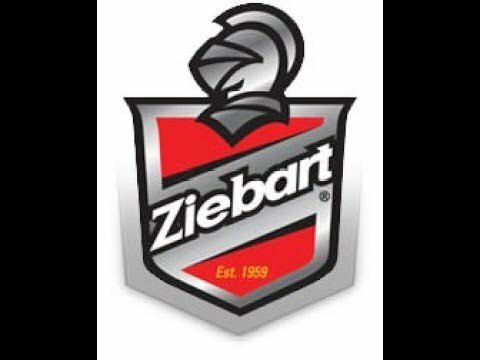 Ziebart is the world’s leading name in automotive services that protect, preserve and enhance the appearance of cars and trucks, with 400 locations in 34 countries and over 1000 service centers worldwide. 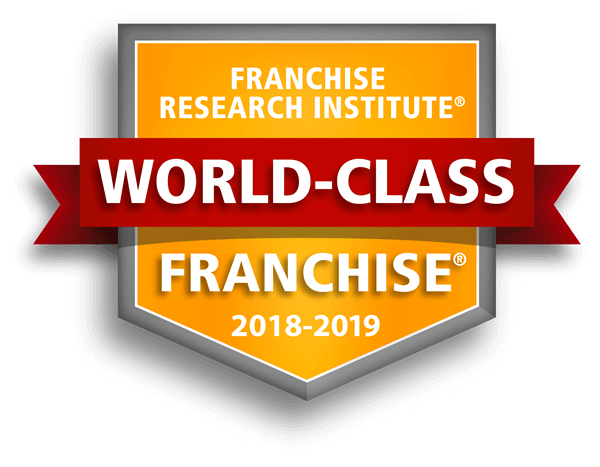 Ziebart is ranked #189 in Entrepreneur’s Franchise 500. Ziebart was ranked #115 in Entrepreneur’s Top Brands. 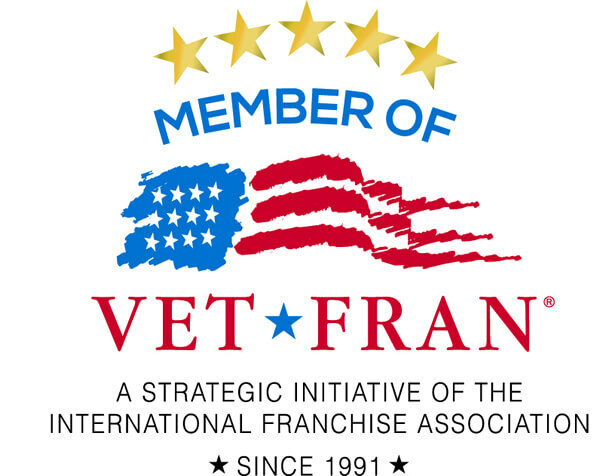 Military friendly program for veterans: As a 5 Star VetFran® member, Ziebart International Corporation will WAIVE the $30,000 franchise fee for qualified applicants. Do you have the entrepreneurial desire to be in business for yourself but not by yourself? Are your interests aligned with the automotive aftermarket industry? Are you sales oriented and driven to succeed? Would you embrace commitment to follow a proven business model that will guide you to reach your full potential? If you are interested in learning how you can join the Ziebart team, complete the information request form and one of our knowledgeable franchise consultants will contact you. Ziebart is currently accepting inquiries from the following states: Alabama, Alaska, Arizona, Arkansas, Colorado, Connecticut, Delaware, Florida, Georgia, Hawaii, Idaho, Illinois, Iowa, Kansas, Kentucky, Louisiana, Maine, Maryland, Massachusetts, Michigan, Mississippi, Missouri, Montana, Nebraska, Nevada, New Hampshire, New Jersey, New Mexico, North Carolina, North Dakota, Ohio, Oklahoma, Oregon, Pennsylvania, Rhode Island, South Carolina, South Dakota, Tennessee, Texas, Utah, Vermont, Virginia, Washington, Washington, D.C., West Virginia, Wisconsin, Wyoming.